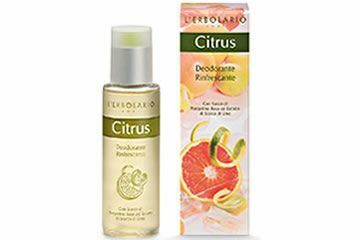 A fresh liquid deodorant in a practical environment-friendly non-gas spray. 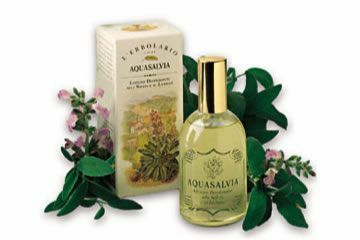 A few sprays in the morning protect your freshness for many, many hours. 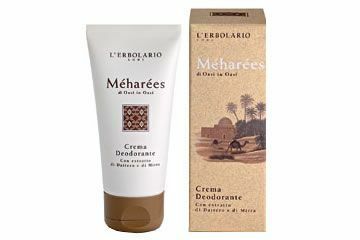 With its aromatic symphony of notes of Pink Grapefruit, Lime and Yellow Mandarin, this deodorant discreetly ensures the body remains fresh and pleasant for long periods of time. A fresh and delicate emulsion with a softening and smoothing effect, wich gives the body a pleasant feeling of renewed vitaly. 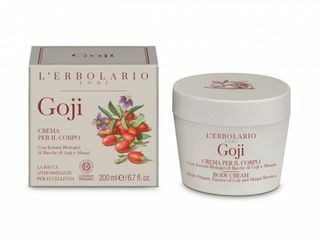 In a single touch, the entire century goji tradition is revealed to give the skin elasticity and new compactness. 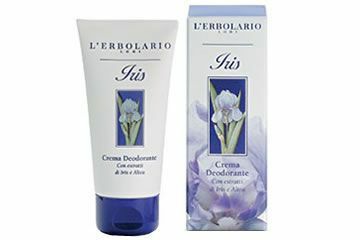 This highly effective deodorant cream will keep your body fresh for lengthy periods.